Can England Make Number One Surge in 2017? England are in danger of dropping to their first series defeat in almost year in India, trailing Virat Kohli’s men 2-0 with just two matches left on the tour. The Three Lions have been a resilient outfit under new coach Trevor Bayliss, losing just one of their series since he took charge in 2015, but their below-par performances in the sub-continent may end their solid record. 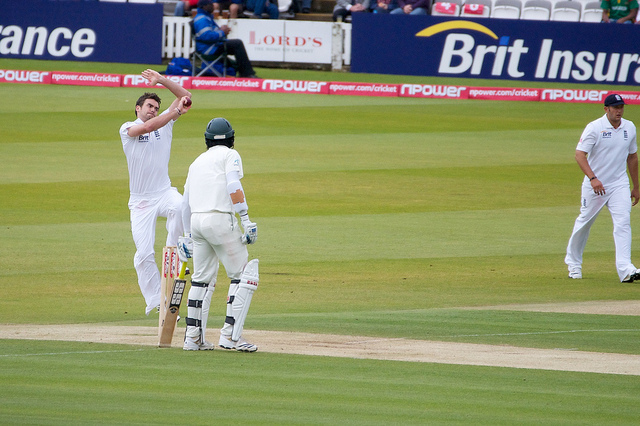 Alastair Cook’s side have had major issues coping with excellent spinners in their tours to the United Arab Emirates and India. First Pakistan’s Yasir Shah tormenting their batsmen and now Ravichandran Ashwin has ripped through their batting line-up with relative ease to put his team on the brink of claiming a series win over the Three Lions. Despite their problems in the sub-continent England’s form elsewhere has been impressive, defeating South Africa on their travels, while they are also current holders of the Ashes. Injuries have hit Cook’s men hard over the past year, leaving them without many of their best players for extended periods, including Ben Stokes and James Anderson, while Stuart Broad has also suffered. The battling qualities the Three Lions have shown over the 18 months will be need in abundance on their next tour of Australia. Cook’s men were hammered 5-0 in a whitewash defeat to the Baggy Greens on their last visit Down Under. As a result, England are backed in the latest cricket odds at 13/5 to triumph over their great rivals, meaning that there is plenty of work ahead for Bayliss, Cook and the rest of the players to retain the Ashes. On the bright side for England there is no world-class spinner awaiting them in Australia, while their chief tormentors of the 2013/14 series defeat Mitchell Johnson and Ryan Harris have both been forced into retirement. The Baggy Greens have problems of their own, highlighted in their series defeats to Sri Lanka and South Africa, while a tough challenge lies ahead against Pakistan. 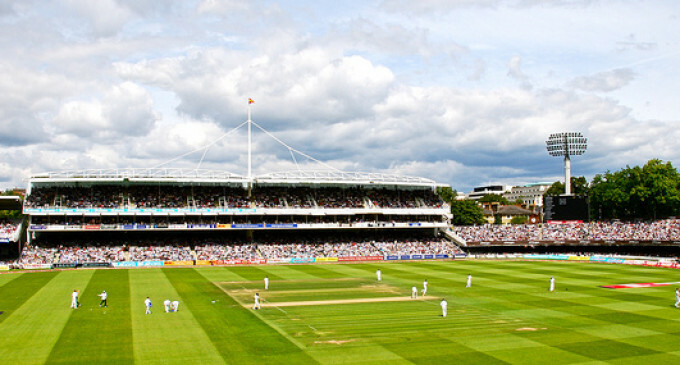 England host the Proteas and the West Indies next year before their trip Down Under. Should the Three Lions win all those series on the bounce they would have a strong chance of ending the year as the number one ranked side in the world, achieving the feat for the first time since 2011. The only potential obstacle could be keeping their key men fit, which has been the biggest issue Bayliss has encountered since taking over the side. The Three Lions will play a lot of cricket in 2017 and cultivating depth will be a key factor, although there have been problems keeping a settled 11 on the field. Haseeb Hameed proved his quality even at the young age of 19 that he can be a long-term contributor at the top of the order, although the same could not be said of Ben Duckett, who became the latest name on the carousel to fail to lock down his place in the team, joining James Vince and Gary Ballance to struggle at number four this year. In the bowling department Chris Woakes’ emergence in the summer would have been a huge relief for the coaching staff to alleviate the pressure on Broad and Anderson, but beyond him Steven Finn and Jake Ball are yet to prove that they can be consistent performers in the team. England are blessed with one of the strongest talent pools in the world and should they fail to make the grade the production line will continue to churn players out like Hameed this year. England have a daunting task ahead of them, but the reward could propel them onto greater things in the future, especially if they can continue to bring young talent through.